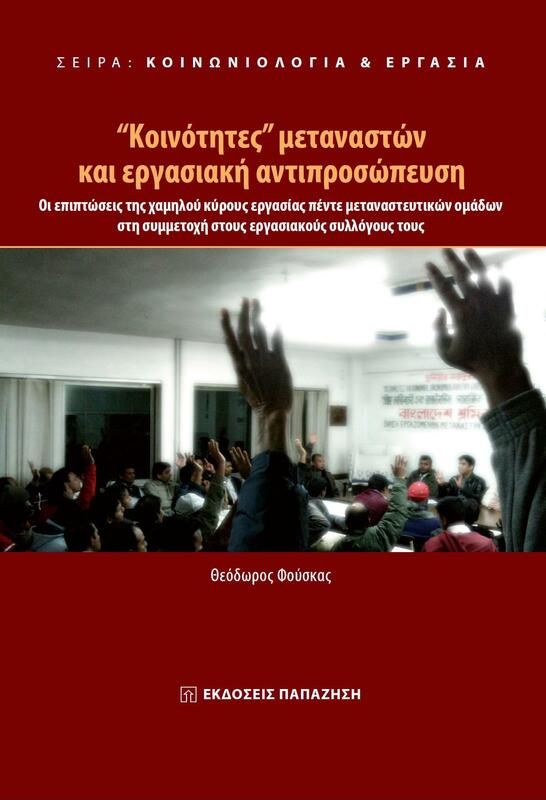 “The Hesitant Pace of Migration Policy in Greece in the Midst of the Crisis” is the topic of a two-day conference that the European Public Law Organization (EPLO) is organizing on Thursday, 17th and Friday, 18th of January, at the conference venue of the Athens Chamber of Commerce and Industry (A.C.C.I. ), 7 Akadimias Str., 6th floor, Athens. 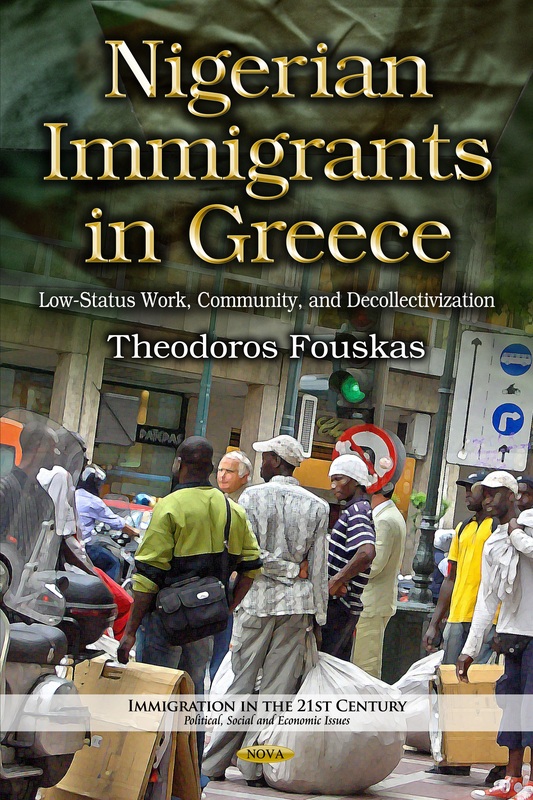 The migration phenomenon has been at the epicenter of the news since the ’90s, when the fall of the socialist regimes in Eastern Europe formed the very first wave of economic migration with Greece as a destination, which escalated greatly in the decade 2000-2010 due to the mass influx of immigrants from African and Asian countries. It is something that currently – combined with the economic crisis – generates heated controversy across the social and political spectrum, stressing the necessity to reconsider the country’s migration policy. The EPLO conference aims to evaluate the current situation, taking into consideration the experiences of other European countries, and above all, the submission of proposals by more than 40 specialists (university professors and researchers) on the management of every aspect of our country’s migration issue, such as: the institutional context regarding migration and asylum, the integration and the exclusion of immigrants, as well as their access to health care services, education and employment, their associations, their coexistence with the Greek population etc. The conference will commence on Thursday, 17th January, at 10 a.m., with opening speeches by Mr. Charalampos Athanasiou, Alternate Minister of Interior, Mr. Konstantinos Michalos, President of the Athens Chamber of Commerce and Industry (A.C.C.I. ), Mrs. Zetta Makri, S.G. for Gender Equality, Ministry of Interior, Mr. Patroklos Georgiadis, S.G. for Civil Protection, Ministry of Public Order and Citizen Protection, and Mr. Antonios Kailis, Public Relations Officer, European Parliament Information Office in Greece. The keynote speakers will be: Mr. Angelos Syrigos, S.G for Population and Social Cohesion, Ministry of Interior, Assistant Professor of International Law and Foreign Policy at Panteion University of Social and Political Sciences, and Mr. Vasilis Kikilias, MD, MP of Athens District A΄, Head of Opposition of Attica Prefecture. In addition, the chairmen of community organizations of immigrants from Syria, Egypt, Bangladesh, Pakistan, Nigeria and the Philippines will participate in the conference. Dr. Vasilis Tsevrenis, Lawyer, PhD in Public Law, National and Kapodistrian University of Athens, Special Researcher of the Marangopoulos Foundation for Human Rights (MFHR), and Dr. Theodoros Fouskas, PhD in Sociology, Panteion University of Social and Political Sciences, who constitute the scientific committee of the conference, will provide conclusions. The following day, Friday, 18th January, at 10 a.m. the conference will commence with an opening speech by Spyridon I. Flogaitis, Professor of Public Law, Department of Law, National and Capodistrian University of Athens, Director of the European Public Law Organization (EPLO). The keynote speakers will be: Mr. Prokopis Pavlopoulos, MP of Athens District A΄ of New Democracy, Former Minister, Professor of Public Law at the National and Capodistrian University of Athens, Mr. Georgios Papanikolaou, MEP of New Democracy, Ms. Monika Ekström, Head of Sector on Political Reporting and Policy Analysis, European Commission Representation in Greece, and Mr. Philippe Nélidoff, Professor, University Toulouse 1 Capitole, France. Mr. Tasοs Giannitsis, Emeritus Professor at the National and Capodistrian University of Athens, Former Minister, will provide conclusions.